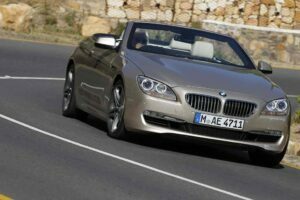 Driven: 2012 BMW 650i Convertible - AutoNetTV Media, Inc. The BMW 650i Convertible will have you praying for sunny days. Check out the first drive. How’s your car battery doing? Check out this info and see why many experts recommend replacing your battery before it fails completely.